Home is in move in condition. 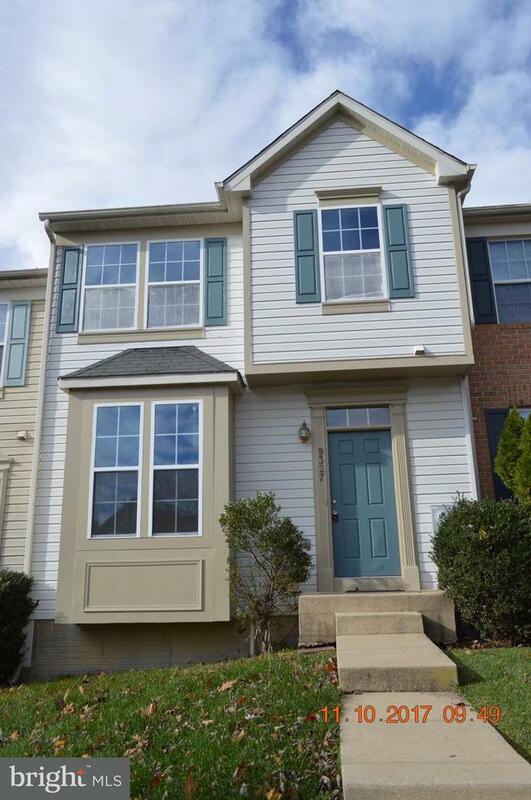 New carpet & paint, open floor plan offers Stainless steel appliances, kitchen island, door to rear deck and large living room. Master suite features vaulted ceilings, private bath & WI closet, two more Br's and full bath. Lower level has finished club room & walk-out to private rear yard backing to trees. Property is Sold As-Is, where is, without warranty.